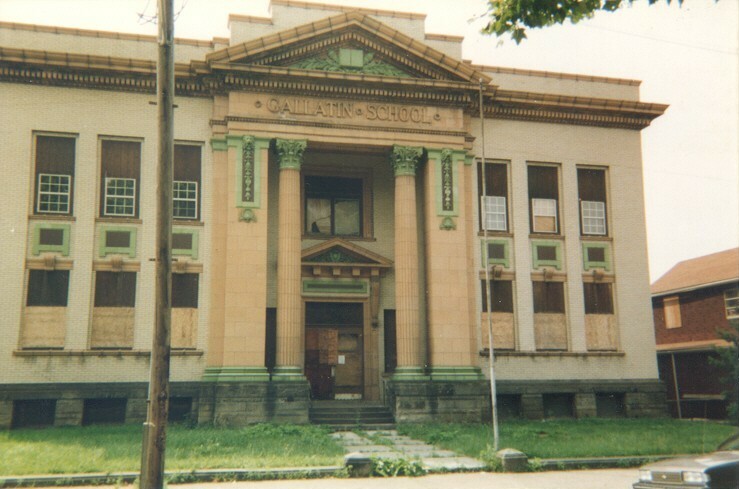 Early schools were usually simple in design and were not examples of popular architectural styles. These small, often one room, buildings were the continuation of a European cultural tradition and their design was more about functionality and less about aesthetics. 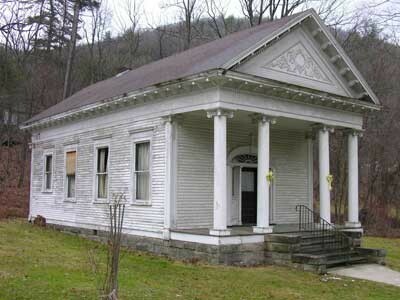 In southeastern Pennsylvania a tradition of small, stone, octagonal, one-room schools prevailed in the late 18th and early 19th century. 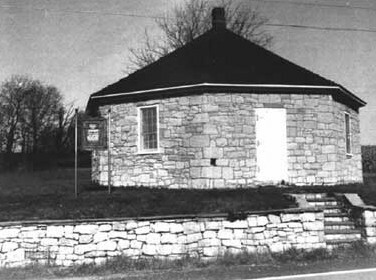 Elsewhere, a simple square or rectangular one-room schoolhouse was the preferred form. 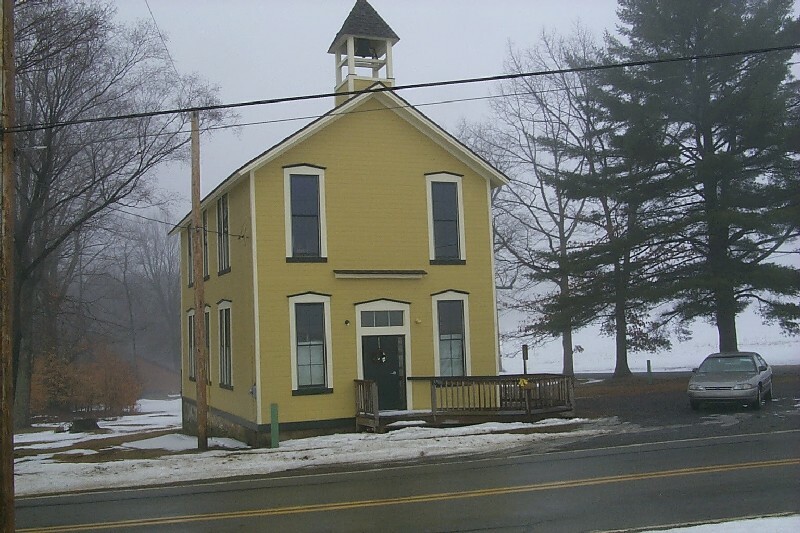 Such small one-room schools often remained in use especially in rural areas, until changes in public education law provided for the creation of larger, more complex schools in the 1920s and 1930s. 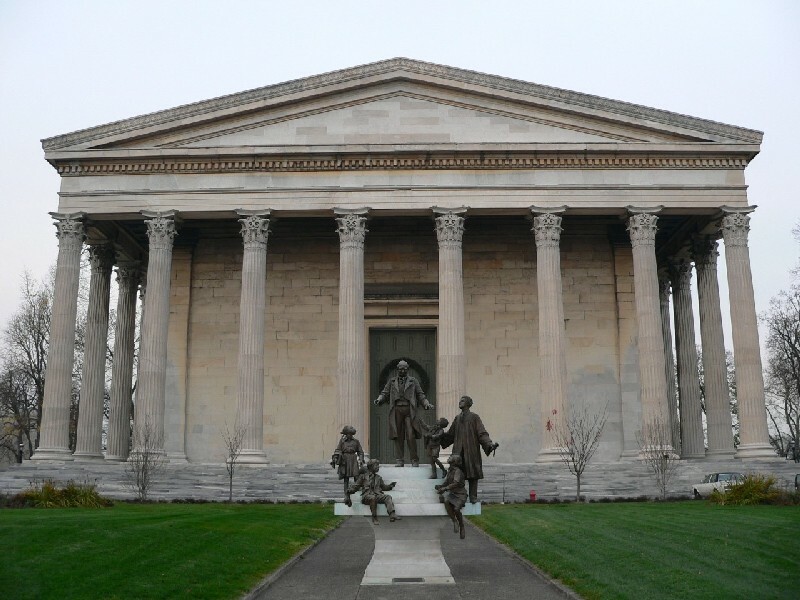 While some larger public and private schools in the 19th century were designed in the popular styles of the day, almost all schools from the early 20th century forward were formally designed, not continuations of a cultural traditon. One notable exception is the simply styled one-room Amish schools which continue to be built today to serve the needs of the Amish community. Popular school styles from the early 20th century include the Collegiate Gothic and Classical Revival. 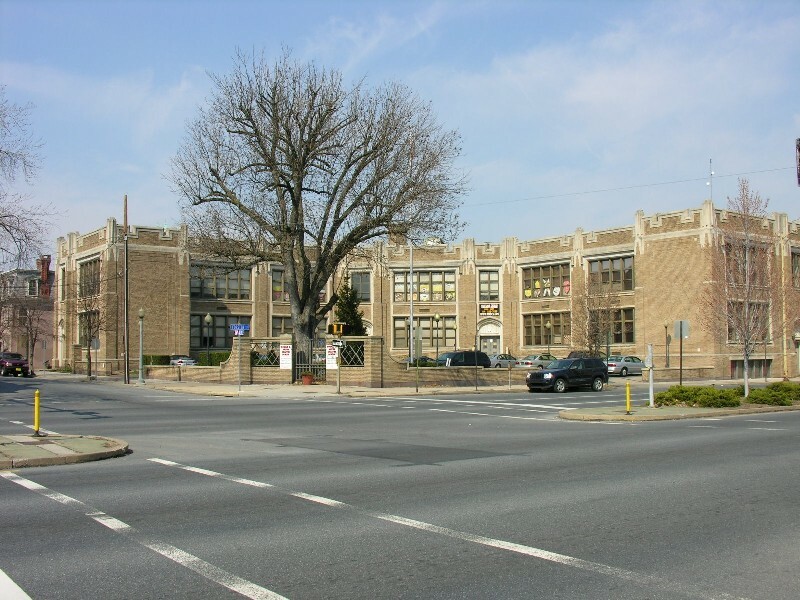 In the post WWII era school design often followed the tenets of the International style with bands of windows and low pitched roofs.